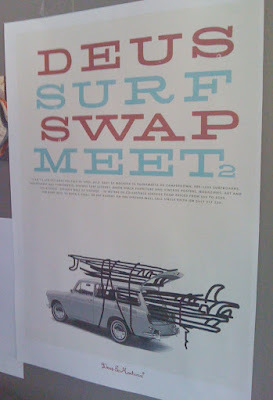 : Board Collector: Deus / Boardcollector Surf Market No'2- Attendees. Deus / Boardcollector Surf Market No'2- Attendees. 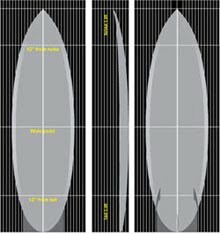 Deus / Boardcollector Surf Swap 2. April 10th. 104 Parramatta rd Camperdown. 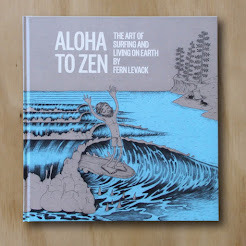 Alby Falzon- Legendary photographer and film maker and creator of Morning of the Earth will be having a stall featuring Morning of the Earth surfboards and associated paraphernalia and collectibles. Dave Milness- Original vintage photos of Sydney and South Coast from the 60's and 70's. 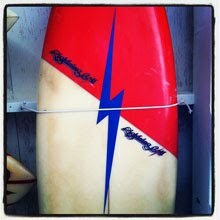 Graham- Will be coming down from Newcastle with original Bing surfboards freshly shaped in the USA. 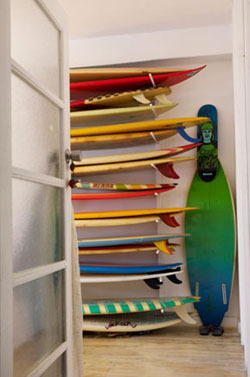 Paul- A cornucopia of surf related vintage furniture. 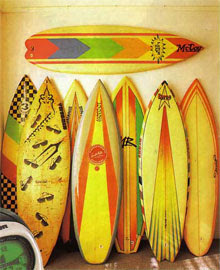 Wayne- A life times collection of vintage surfboards and surf culture from the cenny coast. 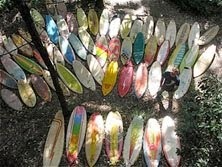 Paddy- Vintage surf rags / VMX jerseys / BMX tees. 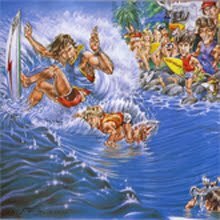 Jeff- Surf and skate bric a brac. 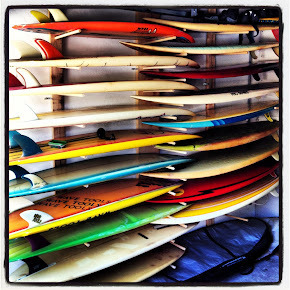 Boards, posters lamps a real gold mine of bargains. Pup- Low rider bikes and parts. 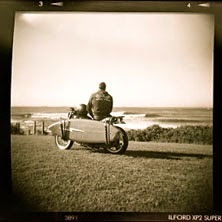 Benny- From Six Ounce Bondi fame. Gavin- Pacific Palm legendary collector fresh back from Hawaii with a huge haul of goodies. 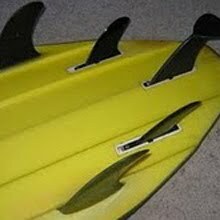 Grant- Gavin's mate, will be doing a stall of vintage skateboards and parts. 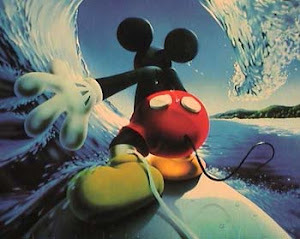 Tony- Vintage surf related fun! 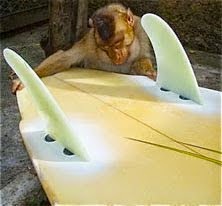 Dave- Coming up from the South coast where he has spent a life time working at G&S surf boards. 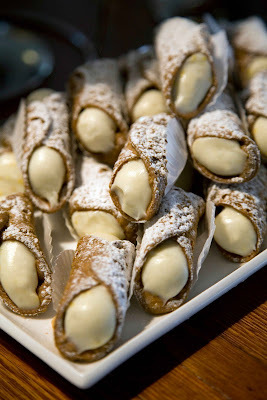 Kevin 11 will be manning a Deus Cafe booth giving away a free hand made Canolli to all who enter. 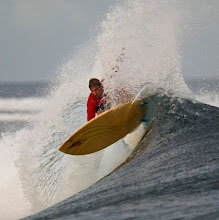 Gold coin entry donations will be going to support Surf Rider Foundation. 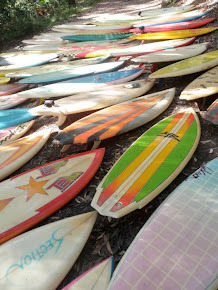 Stefan's 'WALL OF VINTAGE' stands to showcase the biggest and best collection of reasonably priced vintage fiberglass in the southern hemisphere.